It’s the dead of winter in sunny old California, but tulips are not to be found even here until the spring. 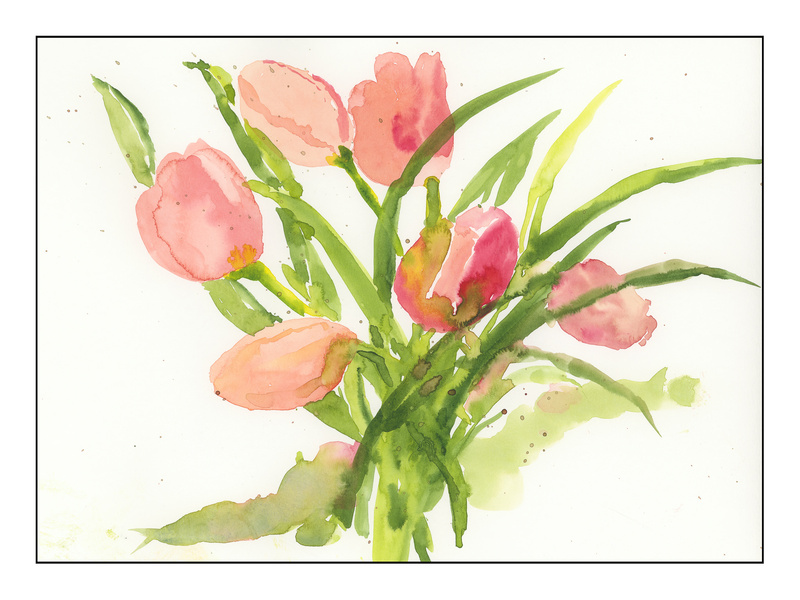 The beauty of tulips, especially the pale ones, is the vast and subtle array of colors found within a single blossom. As a kid in Frostbite Falls, Minnesota, I loved the arrival of the tulips through the snow.